This auto-installer will allow you to install the Boonex RMS (Media Server) on CentOS in a matter of minutes. Answer a couple of simple questions and a few minutes later you'll have an RMS streaming media server up and running that will allow your members to enjoy Dolphin's audio / video capabilities in the Legacy Flash Apps like Chat for example. If you have been struggling with the installation instructions, or if you just want to save yourself a lot of time this will do it for you. It is designed to be fast, easy, and user-friendly. Not to mention it includes some really nice features and options. 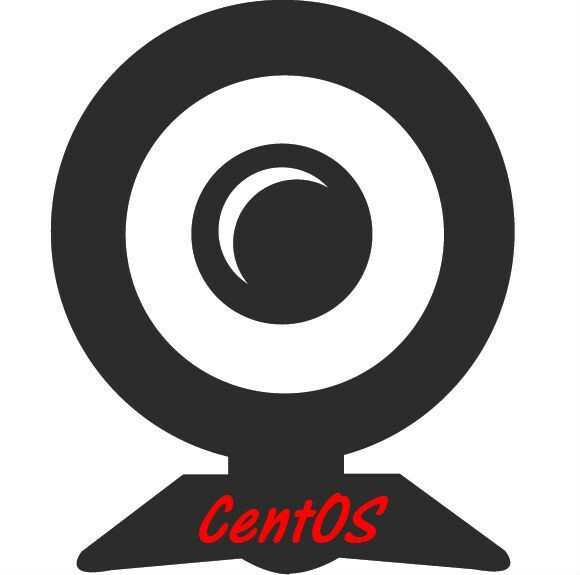 - CentOS 6 and CentOS 7x installs by means of rc.local RMS start up. - Option to use default RMS ports (1935, 1936, 5080), or to select custom ports (make sure they are open and available). 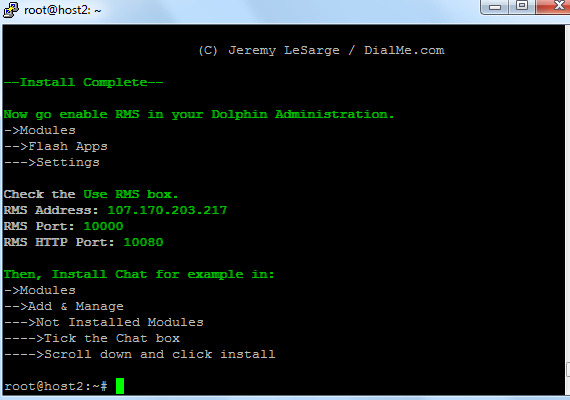 - Enter up to 5 domains (Dolphin websites) to allow access to your RMS. - Specify a location for RMS (up to 3 directories deep - example: /opt/media_server/rms). - Option to create a system cron that will check and start RMS if it's not running or down. - Installs OpenJDK JAVA if applicable. - Generates an RMS Install report .txt file upon completion detailing the install choices you selected. - Creates removal/uninstall instructions based on the choices you selected. - And more all within just a few minutes. - Simply upload a file, enter a line in SSH, answer a few questions, and you are done. - Root Access to the server. - You should have a basic understanding of SSH. *Demo Video shows a non-editable executable file, which has since been updated to a viewable/editable format. Be sure to check my other listings for a CentOS, Ubuntu/Debian, or both versions for a price break. This little install script are just genial, loved it. 6 star rating out of 5 possible! I kindly ask you to create a install script that install LIGHTTP with all finished attributes to serve videos on port 80 by what I think needs to be done by proxy or something. Kindly ask you to make it! IN such a way that when done Dolphin will automatically now serve videos from LIGHTTP server and not from Apache as default. For RMS this installer worked perfectly, exactly as shown in the video tutorial, thank you for a great product and even better price.